Whether you're booking a business trip or a family getaway, Travelodge can offer the right room at the right price. With over 500 hotels in the UK and Ireland – from Dundee to Devon, London to Lancaster – it's the perfect place to find convenient, comfortable accommodation, wherever you're headed. 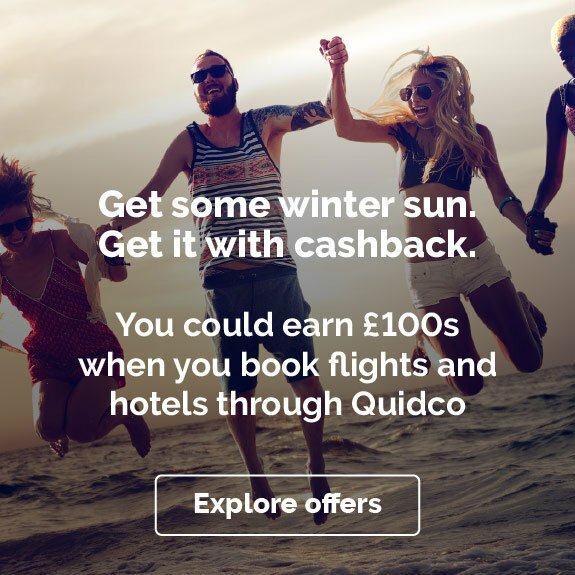 Quidco has teamed up with Travelodge to make your money go even further with fantastic cashback deals. Just click the button next to one of the deals below and start shopping. 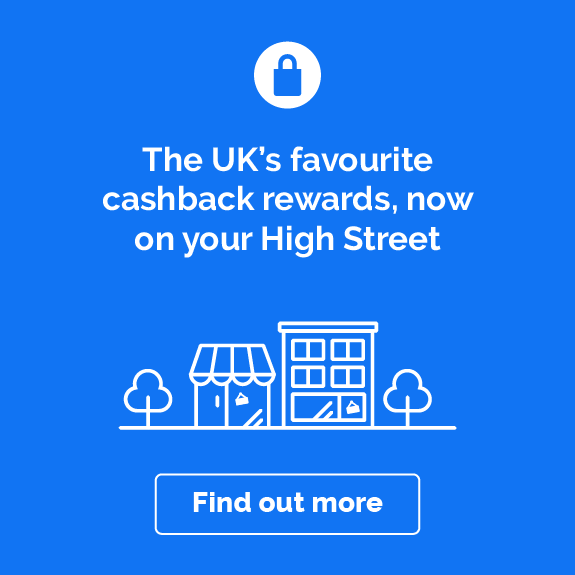 Do you want to know how to make the most of your Travelodge cashback? Read on to get inspired on how you can start saving! Travelodge has been around for over 30 years, and its focus has always been the same – to offer simple, quality accommodation at unbeatable value for money. And that doesn't mean skimping on location. Travelodge has 37,000 guest bedrooms all across the UK as well as in Ireland and Spain, and more than 80% of Travelodge hotels are situated in major cities, town centres and well-loved holiday destinations. So wherever you need to stay, there’s a Travelodge bed with your name on it. The key to the success of Travelodge is consistency, convenience and quality. No matter which Travelodge hotel you use, from city centre, to airport, to seaside, you’ll always find the same high standards. It means that whatever your trip holds, you’ll always know you’ll have a comfortable hotel to call home. Travelodge hotels are designed around comfort and ease of use, so whether you're headed to the Highlands, the south coast or anywhere in between, you can always rely on a Travelodge for a good night’s sleep. Travelodge rooms come with all the facilities you need, as well as added comforts to make your stay even more enjoyable. In fact Travelodge, has gone all out to give guests what they want – over the years the room formula has been refined based on extensive guest surveys and feedback. You’ll be able to stretch out on a comfortable, luxurious king-size Dreamer bed, sinking into a mattress packed with over 950 pocket springs. There are contemporary bathrooms, large desk areas and plenty of plugs and phone charging points for all your accessories. You’ll also find fast WiFi throughout the hotel. And when it's time to eat, over 170 Travelodge hotels have a restaurant and bar, providing a range of breakfasts, lunches and dinners all day and into the evening. It couldn’t be easier to find and book your perfect Travelodge hotel. The Travelodge website allows you to find the most convenient hotels anywhere in the country, check availability and prices in real time and book quickly with no fuss. The search capabilities on the website allow you filter by location or price, allowing you to find the most convenient bases and the cheapest rooms. There’s also a Travelodge app for making bookings on the go – it allows you to search for nearby hotels, compare prices and check out facilities and neighbouring attractions. You can also use the app to make and manage bookings and get directions to the hotel. Travelodge caters for all kinds of guest, from business travellers to those on weekend getaways. And when it comes to families, Travelodge understands that little ones (and mums and dads) sometimes need extra facilities to ensure everyone is comfortable. Travelodge family rooms are just as spacious and comfortable as regular rooms, with the option of cots, pull-out beds and sofa beds to suit everyone’s needs. What’s more, kids under the age of 16 stay and eat breakfast completely free, saving families even more money. Great days start with a good breakfast, and the Travelodge breakfast has been given a lot of thought. If you're staying at a Travelodge with a restaurant, you'll have access to an unlimited breakfast buffet, with two options: a cheaper 'Unlimited Lighter Breakfast' that includes fruit, yoghurt, cereal, toast and croissants; and a great-value 'Unlimited Full Breakfast' that includes all of that plus a range of cooked favourites. Both come with unlimited tea and coffee. And for every adult enjoying the unlimited breakfast, two children under 16 can eat as much as they like for free. There is also a great lunch and dinner menu, and late night food available from 10pm to 6am. Spending quality time together as a family is the best way to create lasting happy memories, so take advantage of your Travelodge cashback by having fun together for less. Travelodge family rooms are as comfortable as they are flexible - with cots, sofa beds and pull-out beds available to suit your family needs. Remember that kids under the age of 16 stay free and eat breakfast free, making your stay even better value. There are also hotels in great family-orientated destinations across the UK. Did you know there is a Travelodge near Alton Towers theme park? There are also Travelodge hotels with fantastic family zoos near Chessington World of Adventures, Legoland, Thorpe Park and Chester Zoo, as well as close to some of the biggest family attractions in London. Book into Travelodge's Gatwick, Heathrow or London City hotels for convenient accommodation when you're flying out of the capital – and if you're flying from a regional airport, you'll also find Travelodge hotels near Manchester Airport, Birmingham Airport, Edinburgh Airport and many more. Travelodge's airport hotels help you make it to the check-in desk for that early flight, or crash out somewhere comfortable if you've arrived last thing at night. And Travelodge's partnership with taxibooking.com makes it quick and easy to reserve a taxi to and from the airport. If you're leaving early, ask Travelodge reception staff about wake-up calls and special ‘On the Go’ breakfasts (available in selected hotels). Location is all-important when it comes to city breaks. That’s why you’ll find Travelodge hotels in all of the major city centres around the UK and Ireland, including in London, Dublin, Edinburgh, Manchester, York and Bristol. Centrally located and close to the restaurants, bars, museums and attractions which make cities so vibrant, Travelodge hotels are ideally placed, meaning you can spend more time enjoying the city and less time travelling to and from your accommodation. Using the map view when searching for Travelodge hotels online allows you to see where you’ll be staying in relation to other sights and transport links, and when you click on a hotel you'll get a handy list of nearby points of interest. Staff at Travelodge hotels are also happy to help you make the most of your city break, giving advice on where to go and what to do. Travelodge is not just for city breaks. In fact, many Travelodge hotels are ideally placed to explore some of the great British and Irish countryside. There are Travelodge hotels all around the Lake District, and just a few minutes’ drive from Snowdonia National Park. There are also Travelodge hotels near the Peak District, Yorkshire Dales and the New Forest. With bright, clean rooms, great dinner choices and unbelievably comfortable king-size beds, a Travelodge hotel is the perfect place to rest after a long day exploring the great outdoors, whether you've been hiking in the hills, biking through forests or just having fun on the beach. If you're a business traveller, you know how important it is to feel comfortable and relaxed when you're away. Travelodge has made sure business guests have everything they need to make the most of their stay, including large work desks in rooms, power points for charging laptops and other devices, and WiFi throughout hotels. A Travelodge Business account allows you to truly take control of your booking. With a Travelodge Business account, it’s easy to stay in control of expenditure and a dedicated account manager is on hand to assist with queries. In the hotel itself, you can choose a room on quieter floor where available, and sink into a deluxe Sleepeezee bed at the end of every day, ensuring you return to work fully rested the next morning. It's easy to book, stay and earn cashback with Travelodge – but to help you along, we've rounded up some of the most common queries below, from booking amendments to pet policies. How can I amend or cancel a Travelodge booking? Flexible rate bookings can be cancelled up until 12 noon on the day of arrival to receive a full refund. It’s possible to cancel or amend bookings using the Travelodge website or by contacting their customer service. If you booked using a Saver Rate you can still cancel but no refund will be issued. Be careful though – changing the date of your booking will invalidate the cashback of your original booking. As long as you are changing well ahead of time, it could be worth cancelling and making a fresh booking. What time is Travelodge check-in and checkout? Guests arriving at Travelodge can check in to the 24-hour manned reception desks any time after 15:00. An early check-in service is available for £10, allowing guests to check in from 12:00. Checkout time is 12:00 on the day of departure, but late check out until 14:00 is available for an additional £10. This can be requested online when you book through the Travelodge website. Does Travelodge take dogs and other pets? Guests are allowed to bring a maximum of two pets into Travelodge hotels for a fee of £20. The animals must never be left by themselves, and it’s still the owner’s responsibility to ensure they are well behaved and not too noisy. Guide dogs and other support animals are exempt from the fee. Can a Travelodge hotel store luggage? It varies. This really depends on how much space each hotel has to store luggage, and whether any other guests are using it. Staff will usually be happy store luggage where possible, but it's best not to rely on this when making your travel plans. Alternatively you could check in earlier and/or check out later. Each of these options costs £10 and is subject to availability. Do Travelodge rooms have hairdryers? Travelodge hotels have a number of hairdryers and irons in reception, and these can be requested during a stay. These are subject to availability. Do Travelodge hotels have free parking? It varies. Out-of-town Travelodges usually have free parking on-site. City centre Travelodges without private car parks often offer discounted parking at a nearby public car park, but in some cases this needs to be booked in advance to qualify for a discount. If you need parking facilities, we recommend checking the hotel information page on the Travelodge site before booking. Do Travelodge hotels provide free cots? Yes, subject to availability. Hotels have a limited supply of cots, so we recommend notifying staff well in advance if you will need a cot. How big are Travelodge family rooms? Travelodge family rooms contain a double bed and two truckle beds. They are suitable for two adults and two under-16s; three adults and a baby in a cot; or two adults and two babies in cots. 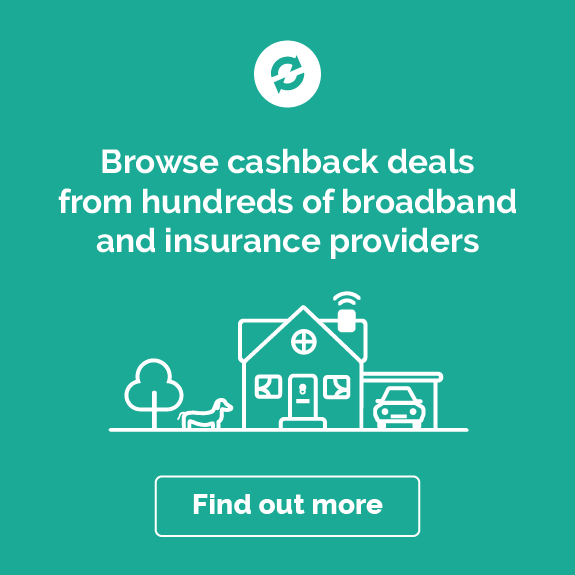 Looking for more cashback and voucher code deals on hotel stays? 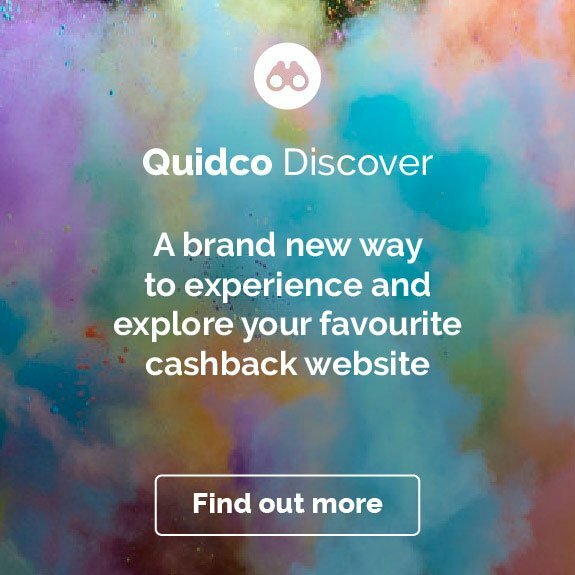 If you're planning to travel outside the UK, or just want to explore a wider range of UK hotels, try shopping with Booking.com, Laterooms.com, Expedia and Hotels.com, all of which have a huge global range of hotels and offer cashback deals through Quidco. 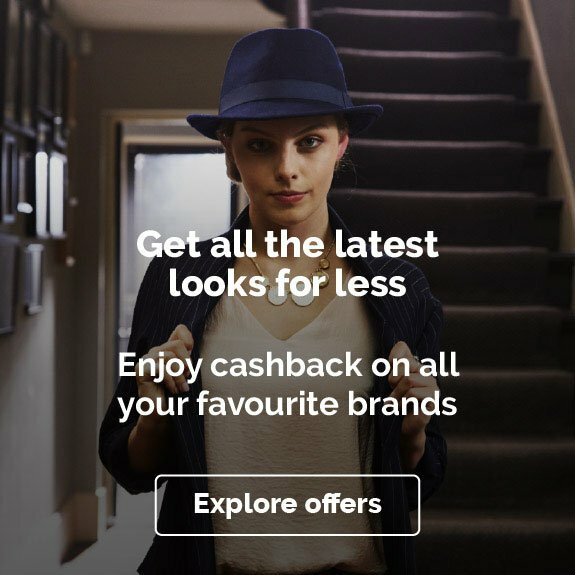 Or go straight to a hotel brand you know and love with cashback from Intercontinental Hotels and Resorts and AccorHotels. Happy travels!